Choose a holiday to Bali or Lombok? Confused choosing a holiday spot, whether Bali or Lombok? Many people are now confused with the choice of vacation spot between two islands, Bali or Lombok. Two beautiful island that has become a famous tourist destination. Though Bali and Lombok are two islands that are close together, but many people still confusion in terms of choosing a cool place for a holiday. 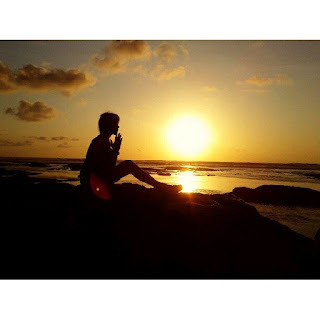 Because Bali and Lombok can give pleasure and satisfaction to those who are vacationing on the island. Bali and Lombok are two islands that are difficult to separate association in terms of tourism. Holidays in Bali can provide satisfaction, as there are many interesting and fun entertainment. Supporting facilities of all tourism in Bali. Entertainment and services are also in Bali. Access to the beach is very easy. Transportation is also adequate. Rental cars and motorcycles are also very much, so all that is needed as supporting a holiday in Bali has been available, easy to obtain, cheap prices, and lots of choice. If holiday in Lombok, many attractions not well ordered. Whereas Lombok Island has many beautiful and interesting places. Only access to reach the attraction is very difficult. Whereas during the holidays requires comfort and convenience. But in Lombok Barat all attractions can be reached easily. Because of the growth and economic development in Lombok is concentrated in the western region. Connecting road between regions is also very good. Accommodation as supporting tourism has also been started to be built in Lombok. So anyone who is on vacation in Lombok can choose accommodation according to need. Bali has many interesting places to vacation spots. Starting from the mountains, lakes, fields, rural, shore up the sea, all the beautiful and interesting attractions. Whatever type of holiday you want to enjoy all there in Bali. 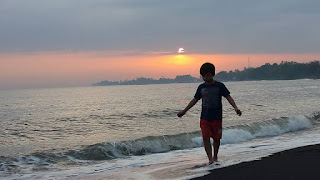 What to do in Bali while on vacation ?. Whatever can be done, in accordance with the wishes. With family, lovers, friends, or yourself exploring the island. Water rides and great broad, exciting water sports, exploring the forest, fishing, diving, or just relaxing enjoying the fresh air in the middle field. See also: Party every day while on holiday/vacation in Kuta, Bali. 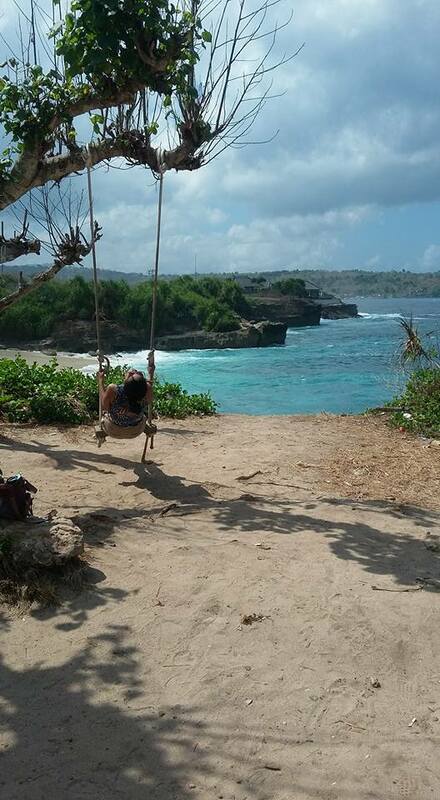 Vacation on the island of Lombok, also can feel the sensation that is almost the same as in Bali. Lombok has many wonderful attractions. As in Bali, Lombok also has a high mountain with a very beautiful panorama. Beaches with white sand is very clean, the sea is calm deng beautiful coral reefs. Lombok Gili Island is famous for the many and beautiful. Secret island challenging. Three Gili Island's most bustling and famous is Gili Trawangan, Gili Air and Gili Nemo. Sensation nightlife with parties every day is in Gili Trawangan. On the island of Gili Trawangan there is a party every day until night. If you want to enjoy the unique culture and art, then choose a holiday on the island of Bali. Because of culture and art in Bali is very unique and captivating. Culture and religion are different from those in any country. Culture and art in Bali into a unity of mutual support. Bali civic life is also very harmonious, friendly, greet each other, and open to foreigners. Art and culture are the main capital of Bali to continue to grow as a world tourist destination island. See also: Cool holiday at Pandawa Beach, Bali. If you want to enjoy the beauty of the beaches and small islands that adorn the sea, then choose a holiday on the island of Lombok. Lombok has lots of beautiful beaches, clean, quiet, and riveting. Lombok is also known by the small islands that became a leading tourist attraction. A hidden beach very kept clean and still very quiet. Around the island of Lombok, there are also many hidden and secret island. It is suitable to be explored by those who love adventure. 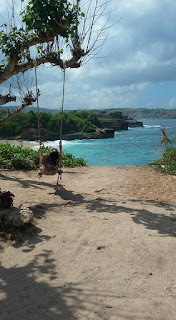 Choosing a holiday in Bali or Lombok in fact the same. Because the island of Bali and Lombok are adjacent to each other. If you choose a vacation in Bali, after being satisfied with the island of Bali, it can go to Lombok determines the attractions on the island. Conversely, after a holiday on the island of Lombok satisfied, can go to Bali to enjoy all the attractions there. So, you can choose one or both of the island as well as a vacation spot, because the two are also located very close together. Read also: What to do during the holiday to Bali?